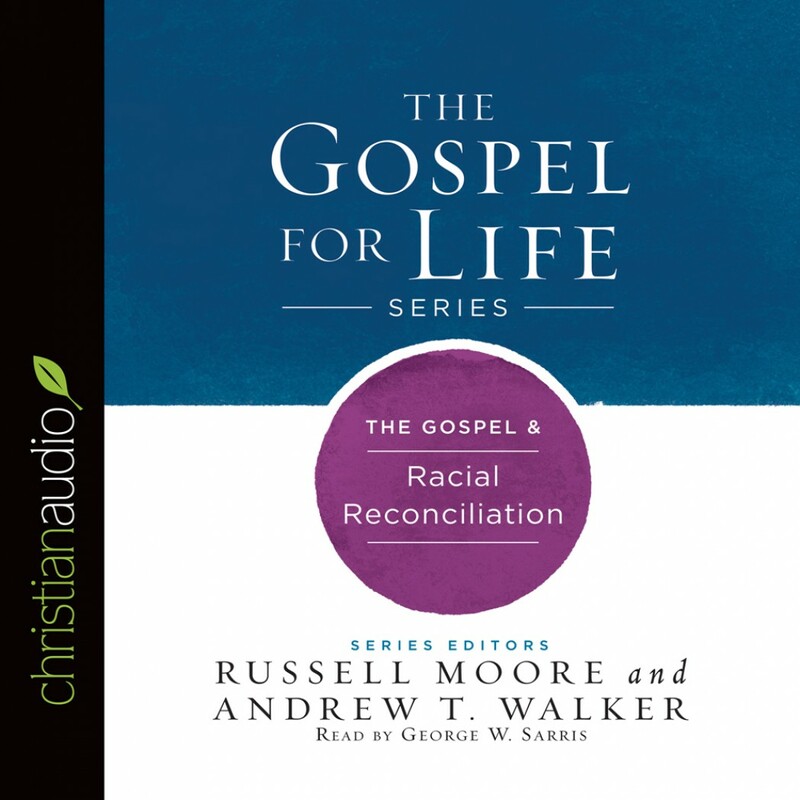 The Gospel & Racial Reconciliation By Russell Moore & Andrew T. Walker Audiobook Download - Christian audiobooks. Try us free. In the kingdom of God, it is not us against them. The problem of racism stretches back as far humanity’s origin in the book of Genesis. Brother pitted against brother, tribe against tribe––people have warred against one another, fueled by contempt for racial differences. Yet the gospel is a message of reconciliation. The kingdom of God is us reconciled to one another. Editors Russell Moore and Andrew T. Walker of the Ethics and Religious Liberty Commission (ERLC) assemble leading voices to frame the issues with a gospel-centered perspective. The Gospel for Lifeseries gives every believer a biblically-saturated understanding of the most urgent issues facing our culture today, because the gospel is for all of life.